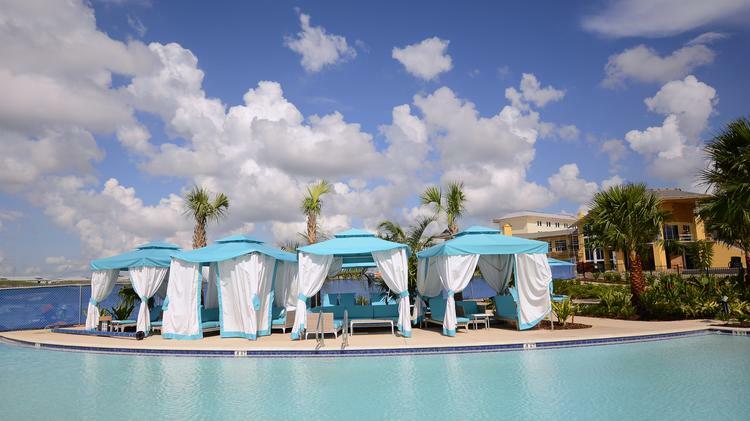 Florida legend and flip flop aficionado Jimmy Buffett has opened the newly-opened Margaritaville Resort Orlando Hotel. With 186 rooms it’s a $750 million resort destination and features an island-themed lobby, multiple eateries and bars, a spa, and a kids’ club. Not to mention a very well equipped fitness center, three big swimming pools, a grand staircase in the lobby and a fabulous presidential suite named after the king of Florida sing-alongs. And those prime to jump into the food and drink can enjoy themselves in one of the resort’s main eateries such as Euphoria, where simple favorite dishes like a cheeseburger, tacos, nachos and other meals await. And of course, there’s the margaritas at the Salty Rim Bar & Grill. The rooms at the hotel also don’t leave out any details of the island theme. The color contrast between the walls and furniture bring together soft whites and ocean-like blues alongside light wood tables and more that embrace the Margaritaville lifestyle. 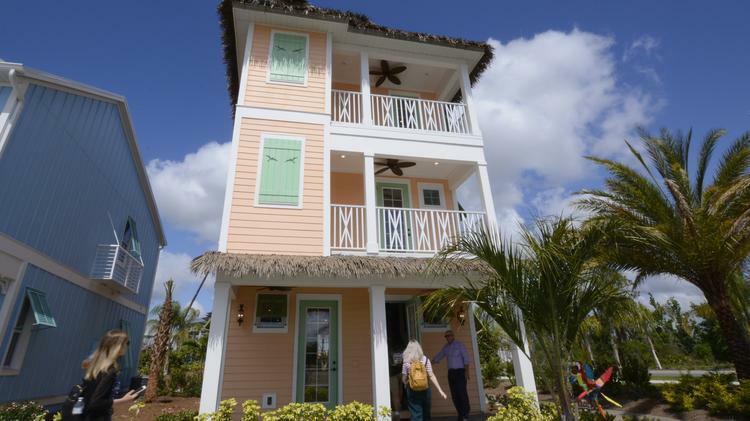 In all, the whole hotel is a preview of the much larger island-style getaway the overall Margaritaville Resort Orlando destination is primed to be once more portions of it are finished throughout this year. At the official ribbon-cutting. Arthur Falcone, co-founder of the resort was obviously pleased with how things have turned out. The resort will apparently be overflowing with entertainment, ranging from music to celebrations, and will cater to all types of visitors including families, singles and couples. There’s even more to come at Margaritaville, including the Sunset Walk retail center. This includes tenants such as Studio Movie Grill, GameTime, a KISS Rock & Brews, Skechers, Bahama Buck’s Original Shaved Ice Co., Avalon Nails & Spa, Cold Stone Creamery, Paradise Spirits & Wine, Bento Asian Kitchen & Sushi and BurgerFi. In addition, the new Island H2O Live! water park is set to debut May 2019 with nine different thrill rides, a lazy river, a wave pool, a kids’ area and a river raft ride and more.